Red Bull has set the ultimate target for its first year in works collaboration with Honda. 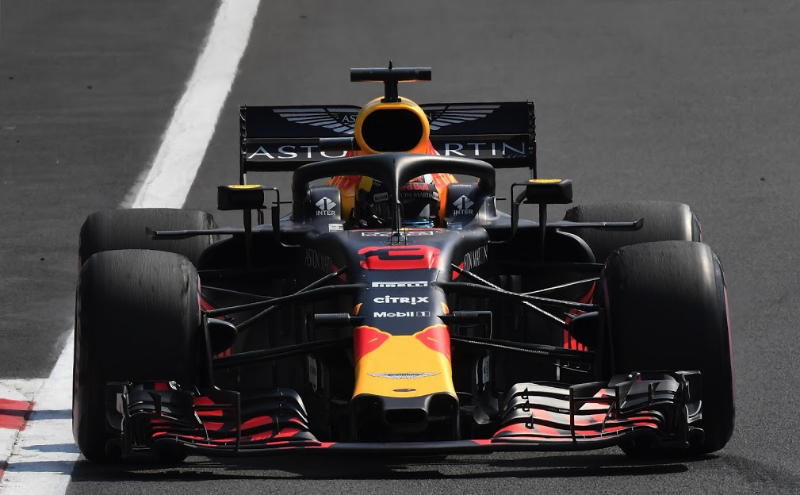 "Our ultimate goal is to make Max Verstappen the world champion in 2019," said Dr Helmut Marko, the Austrian official who is close to team owner Dietrich Mateschitz. Most experts tip Mercedes and Ferrari to remain in the lead this year, with Red Bull still producing a top car. The question mark is Honda. "It's very important that we address the reliability issues we had with Renault in the previous years," Marko told the German broadcaster RTL. But he does expect Red Bull to be "on par with Mercedes and Ferrari this year". Helping that cause will be Honda's so-called 'party mode' in qualifying, which will deliver more than the tenth of a second that Renault's did in 2018. "Honda promises much more," said Marko.